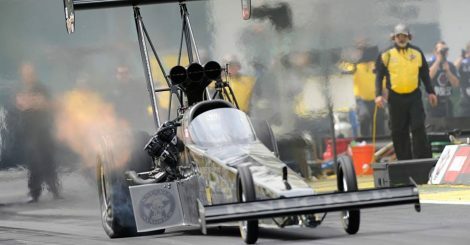 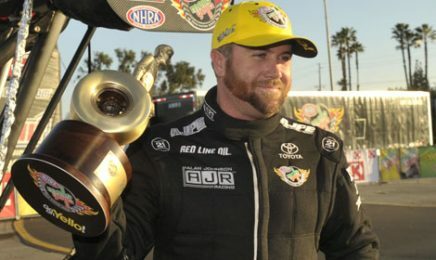 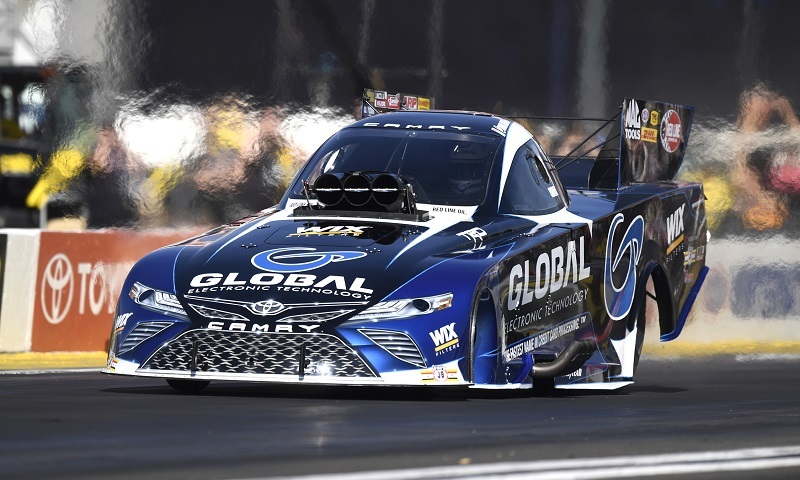 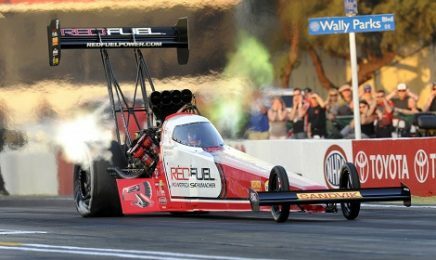 Shawn Langdon has never been one to back down from a challenge, and the former Top Fuel world champion remains thrilled at trying to tackle perhaps the biggest one in his racing career early in this year’s NHRA Mello Yello Drag Racing Series season. 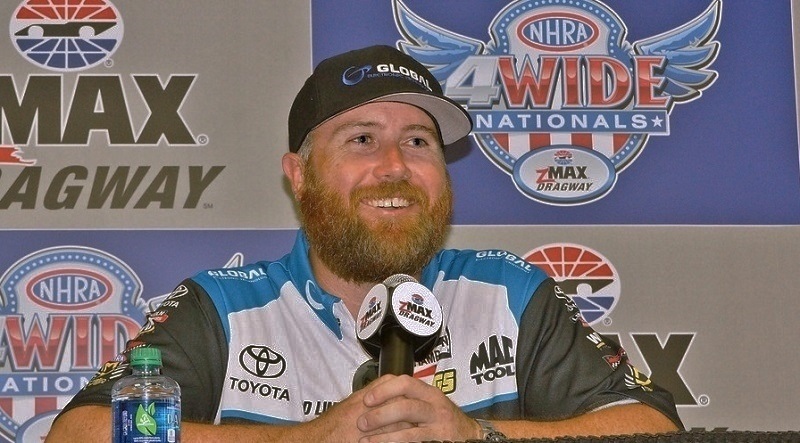 Former NHRA Top Fuel champion Shawn Langdon walked into the media center at zMAX Dragway on Friday looking like a new man. 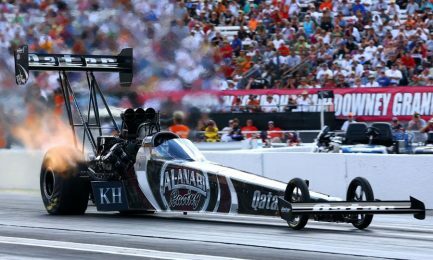 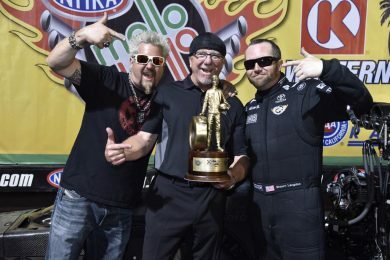 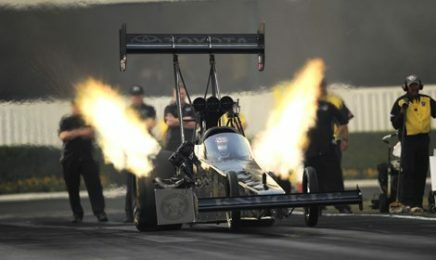 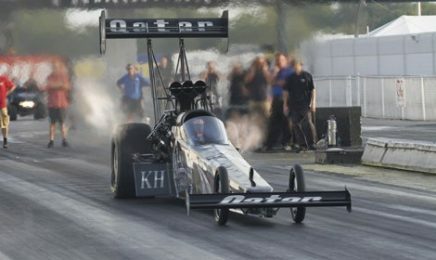 Shawn Langdon might not have won a year ago at Brainerd Int’l Raceway, but the former Top Fuel world champion fondly recalls what took place thanks to stellar conditions during eliminations. 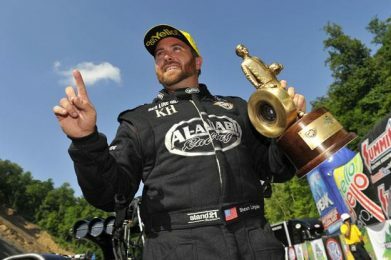 Tommy Johnson Jr. raced to his first Funny Car victory of the season and 13th of his career Sunday at the NHRA Thunder Valley Nationals at Bristol Dragway. 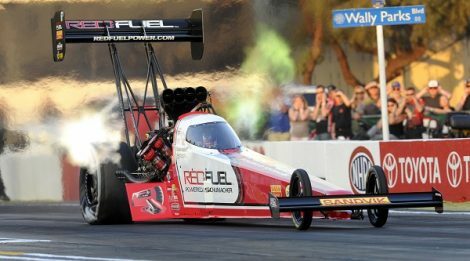 2016 seasonBristol DragwayDon Schumacher RacingJason LineNational Hot Rod AssociationNHRANHRA Drag RacingNHRA Mello Yello Drag Racing SeriesNHRA Thunder Valley NationalsShawn LangdonTommy Johnson Jr.
Five straight first-round losses wasn’t how former Top Fuel world champion Shawn Langdon wanted to start his 2016 NHRA Mello Yello Drag Racing Series season, especially after a victory closed out his 2015 campaign.